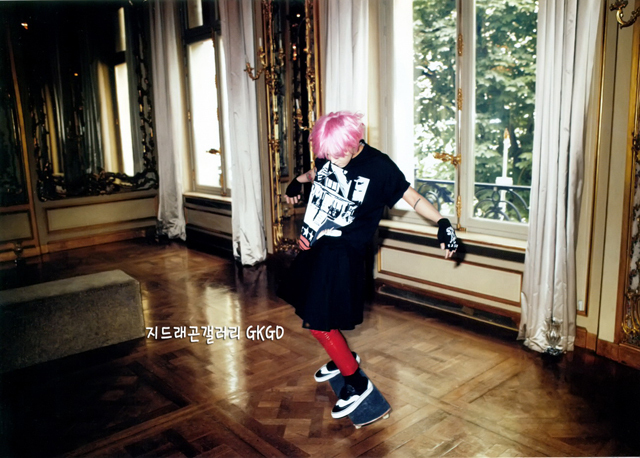 Few weeks back, I read a tweet from a Korean photographer that shot BB since they debut, saying that he shot pictures of GD in Paris for Harper's Bazaar magazine, I was like WHAAATT~ At the first place I was so happy that he went to Paris to attend the Mens Paris Fashion Week. He got invited to Rick Owens, Yohji Yamamoto, and JUUN.J SS 2013 Shows. I had a feeling that he also got invitation to Givenchy (looking at the amount of Givenchy BB are wearing these days..) but since the show started so late, and he had to catch up his plane back to Japan.. So.. he missed it. Anyways, he sat at the front rows, got snapped by Nam, and some other bloggers, got into NOWFASHION and GRAZIA.IT too! I'm so proud~! 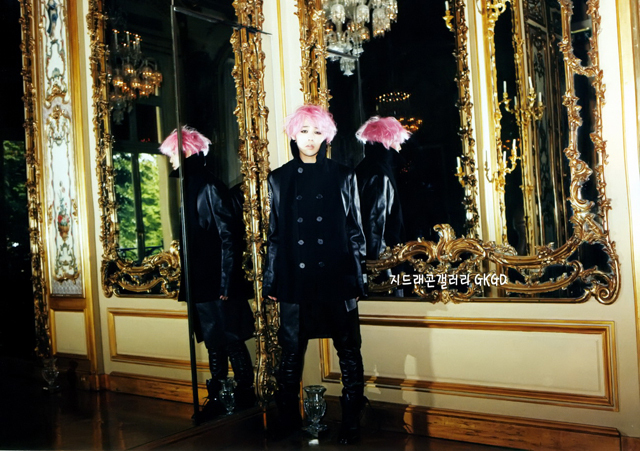 So, finally we got to see his 18 pages spread in the HARPER'S BAZAAR Korea August 2012, anniversary edition. He was styled in GIVENCHY Fall 2012 Collection, all of the clothes are picked by Riccardo Tisci himself, the creative director of GIVENCHY. 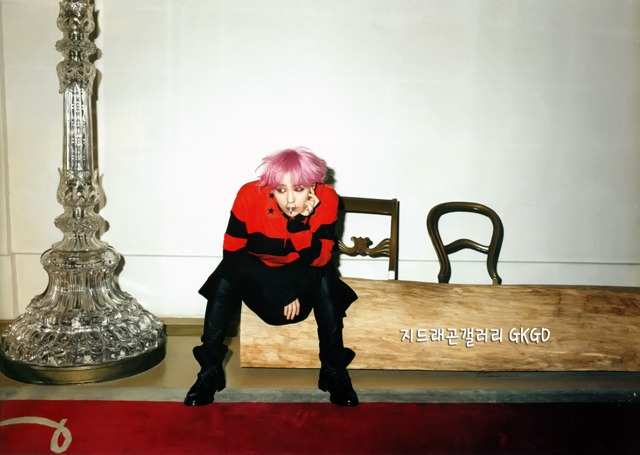 I read some tweets saying that he is the first Korean muse for GIVENCHY (for this photoshoot I guess~). 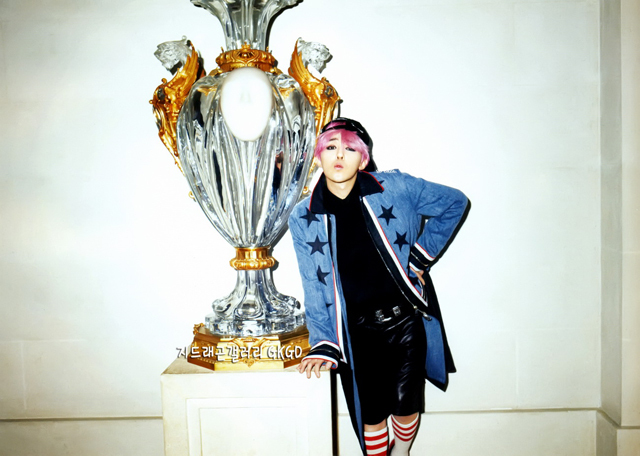 I've compiled a post all of the clothes and accessories that he wore in the shoot at bigbangswaq. 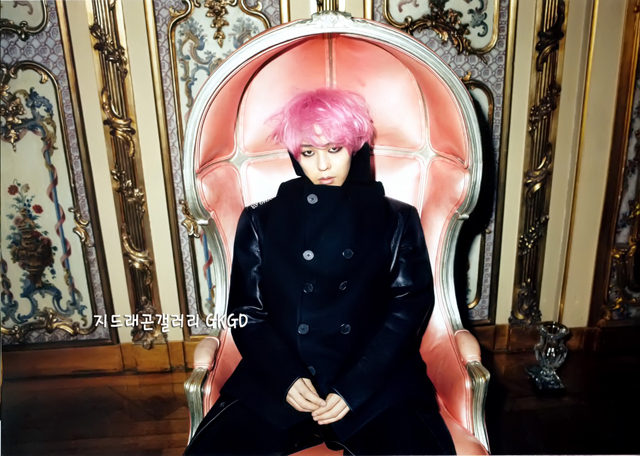 As for the making video, finally we get to see the settings, and a bit of interview (and his pink hair~!). He was saying a bit about his 2nd solo album and BIGBANG going on world tour. 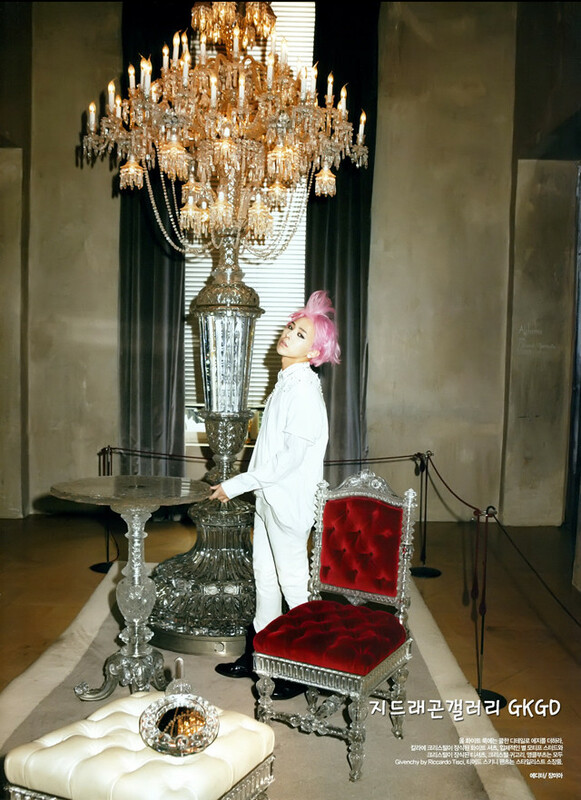 I really love the setting, how there was all those pretty chandeliers, those typical Old Paris house that looks like Versailles, drop dead, gorgeous. If I'm not wrong, the photos were taken at a Museum. 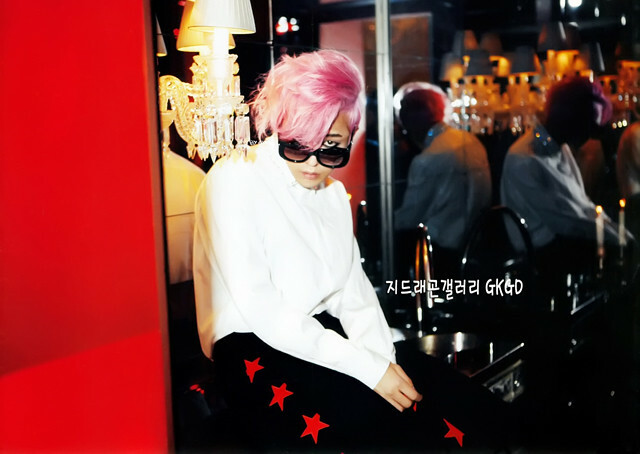 Classy~ For me, it was a fun and pretty video to watch. Watch okay~! Ah~ I'm so proud~! Enjoy the pics. The editorial is rad! Love all the outfit! 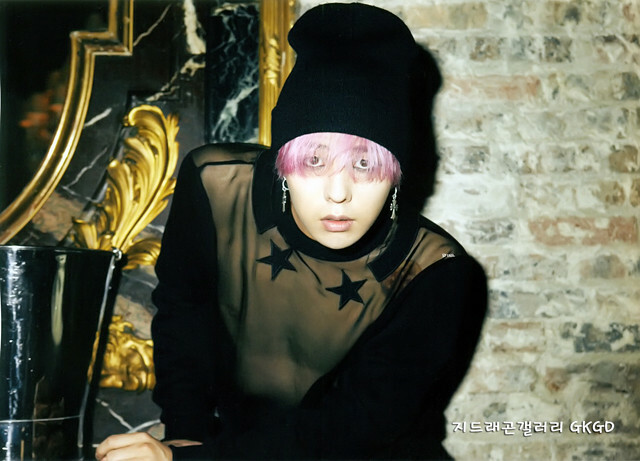 Oh G-Dragon, is there any look you can't do?